This is the summary of consumer reviews for Finis Swimmer's Snorkel. The BoolPool rating for this product is Very Good, with 4.40 stars, and the price range is $30-$40. The Finis Swimmer's Snorkel aids swimmers to breathe easy in water so they can focus more on their stroke techniques. FINIS was founded by Olympic gold medalist Pablo Morales in 1993. Swimmers can now relax in the pool or even in the ocean by using this snorkel to help control their breathing evenly. 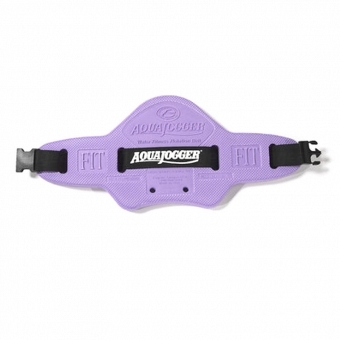 This tool also assists swimmers with neck or back problems by allowing them to glide smoothly in water, without the interruption of turning their head to breath. For those who don't have an eye on the clock and love to live in the water, this is a great gadget that helps the swimmer to do laps for even two hours or more! Many customers recommend buying a nose clip that doesn't come with The Finis Swimmer's Snorkel. One of the drawbacks of this equipment is the leak in the purge valve. 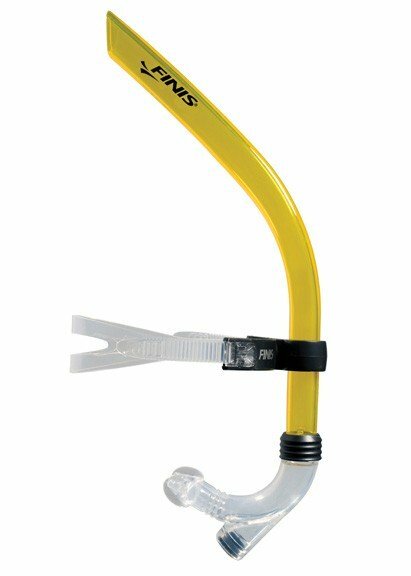 Overall, the Finis Swimmer's Snorkel is a great instrument that allows the swimmers to focus on their swimming techniques for better efficiency. The biggest drawback is the leak in the purge valve. However, the purge valve constantly leaks. First of all the purge valve leaked causing water to enter the snorkel. The purge valve leaked much too fast, and I was choking on water halfway through one lap. Water comes in through the purge valve, the snorkel otherwise is comfortable. The new one works like a charm with no purge valve issues or leaks. The valved leaked and I'd to buy another without a valve. Wouldn't recommend without a purge valve. I tested it in my bathroom sink to confirm a leak at the purge valve. The only thing poor about this like someone else mention already, the purge valve on this's a real issue because it leaks water. The purge valve leaked on the first Finis snorkel I received, causing the lower part of the mouth piece to fill with water that couldn't be expelled. The snorkel doesn't come with a nose clip. First time without a nose clip...that didn't work so well. You really don't need a nose clip. I strongly recommend buying a nose clip along with this product. I tried the nose clips but they only served to keep water in the nose, not keep it out. I purchased a nose clip, but by the time the nose clip came I'd made the adjustment and didn't need it. So now I swim without a nose clip and once or twice during each length of the pool I exhale through the nose. It should come with a nose clip, as it's nearly impossible to inhale without getting at least a little water up your nose, I suggest buying one with the snorkel. I tried this snorkel in the pool with swim goggles and kept getting water in my nose. Just put in some conscious effort to breath in through the mouth and breath out through the nose while using the snorkel, you can soon get rid of the nose clips. I did have some problems with water in the nose. 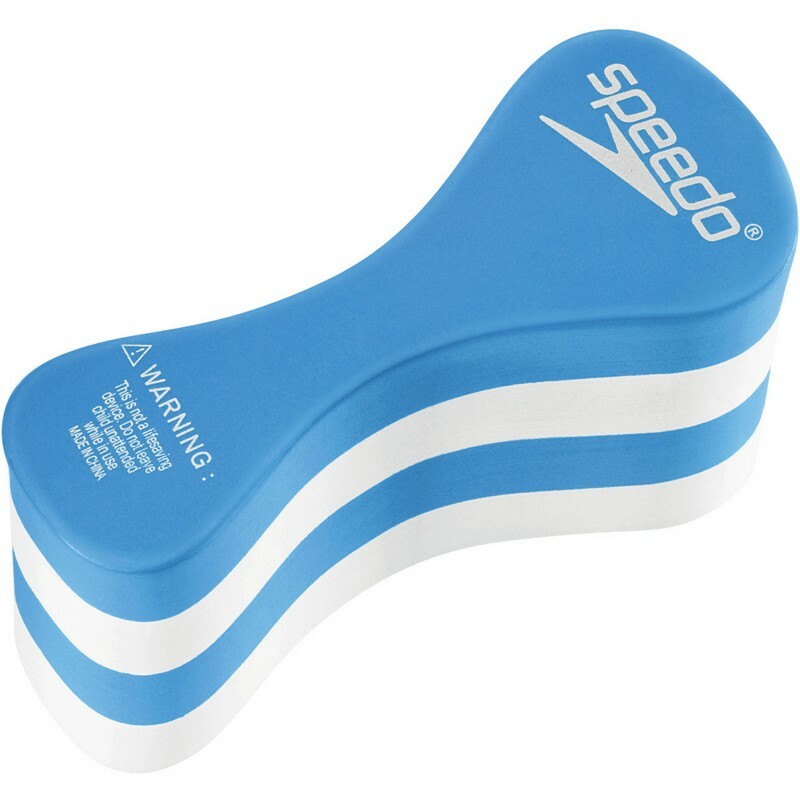 Great device as it helps swimmer to focus on their strokes and less on their breathing techniques. Without the snorkel the process of turning my head to breath while swimming was too painful. I decided to take up swimming but was having the hardest time learning how to turn and breath. This snorkel really helps you keep you head down and focus on the stroke. That time I'd to blow a little air out my nose once or twice per lap, and after a few more times swimming with the snorkel, even that became almost unnecessary. Now I can swim with my head in a fixed position that doesn't hurt my back. Takes a little time to adjust to breathing thru the device. I swim long distances in the ocean and I wanted to try this snorkel to avoid turning my head and body so much. I mostly swim freestyle and breast stroke, plus some time pulling (which is basically freestyle anyway) and with a kickboard. Keep the head strap loose-ish. 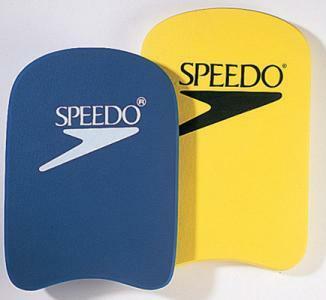 An ace equipment for swimmers with neck problems helps focus on swimming techniques for better efficiency. So its a great product..
Now the product is useless. I'm very grateful for this product!. I've neck problems and my doctor recommended swimming. This's a good product for getting down the right strokes to increase efficiency. This product have helped me improve my technique and feel more comfortable breading. Found the product to be very effective. I'd highly recommend this product to others if you're looking to prevent the neck strain. This Finis center mounted snorkel is a very good product. 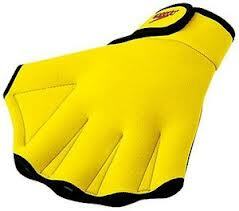 Assists the swimmer to relax in water. I'd say 90% of the time I breathe only through my mouth, and the occasional breath through my nose to push off water. I even have some of the water aerobics people interested in this snorkel because they've breathing/neck issues when they swim as well. A nose clip didn't work for me, and so I practiced breathing without the nose clip in the bathtub. 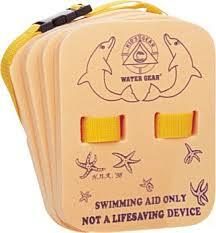 NEITHER worked well with flips or diving under water. The Center Mount has a purge valve in which any excess water falls below the breathing apparatus and is pushed out on the exhale. Some people will have problems with water in the nose, others take to it very easily. However, I love being in the water and swimming has always been a good workout for me to lose weight, I just don't seem to have ever perfected my breathing, as I always end up with a mouth full of water and a sore neck. It taught me balance, breathing and how to relax in the water. Helps in breathing control and building stronger lungs! First, the obvious one, you can swim without worrying about breathing. I normally breathe every three strokes. Without worrying about turning my head to breathe, I can focus on form. You can concentrate on your stroke, without having to worry about breathing. I'm a poor swimmer who never quite got the hang of the breathing technique. This snorkel enables me to focus on form/technique, without complicating the stroke with the breathing mechanics. This allowed me to focus on technique for a while before removing it and then focusing on my breathing technique. Third, because it makes air intake a little harder (imagine breathing through a straw) you can really train your body to use oxygen more efficiently. I'm constantly breathing and processing oxygen just like if I was running (except it's harder to breath through a snorkel underwater). 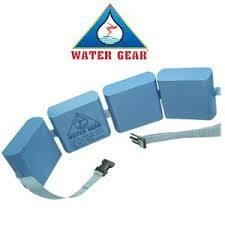 Helps in long distance swimming. Useful equipment for swimmer who likes to be in the pool for an hour or two without a break - no short breaths and no weariness! I'm swimming 2k a day now when I'd problems swimming 4 laps consecutively!!. I was using the traditional mask and side snorkle before which did work, but often times had issues with water intake when turning and or swimming hard at the last part of a long swim. I'm not wanting to swim really fast to be competitive but am just interested in swimming for long periods of time for weight loss. After a 20 year break from competitive and masters swimming I began to think about swimming again for fitness. I went from barely swimming 20 laps in a workout to swimming almost 200 in just under 2 months. I've lost 20 lbs swimming 2 hrs 3-4 times a week. its definitely better than side mounted one for lap swimming. 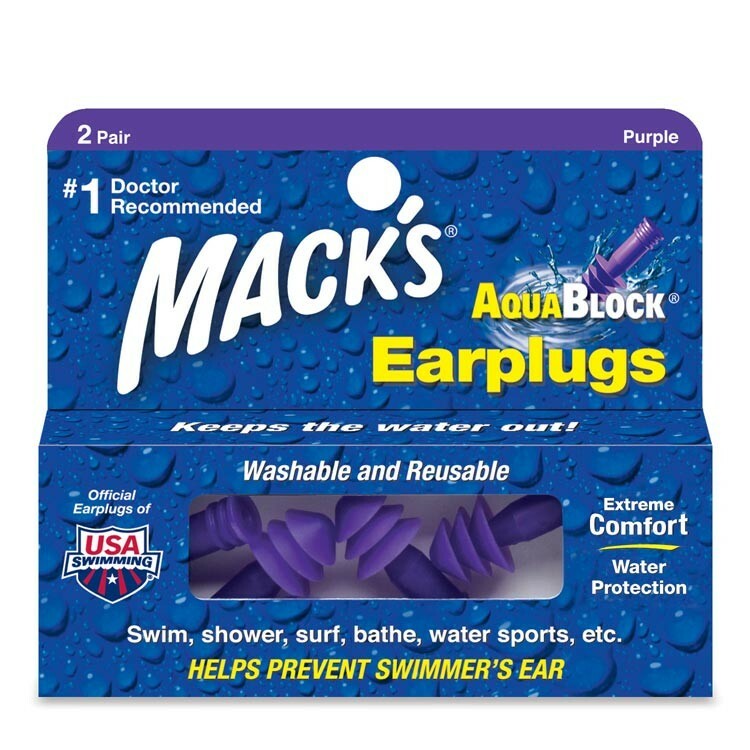 This's a swimmer's savior to keep swimming. The mouth piece is comfortable even during a two hour swim. Makes lap swimming enjoyable and fun. I've always had a hard time breathing and swimming laps. I've tripled the number of laps that I swim because I can breath without perfect swimming form...no longer gagging on gulping pool water. 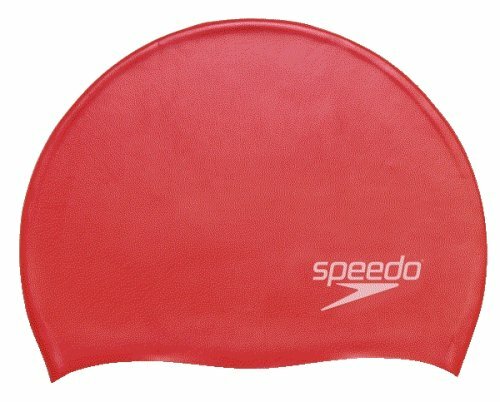 so easy to use and makes lap swimming fun now. I've always struggled with maintaining a consistent lap swimming routine. Finally bought it and have found my lap swimming went to another level. It's now a wonderful silent world when lap swimming. Because of this snorkel, I can swim laps once again. Never thought about using a snorkel in my lap swimming, but it's making my laps more enjoyable, and fun to do.